Although some millennials, may still find this lifestyle desirable, for the most part their real estate priorities are changing. Driving the shift in real estate styles and buyer needs are higher numbers of college students, graduates, professional jobs, changing roles of women in the workplace and of family dynamics in general as well as trends in green building and lifestyles. 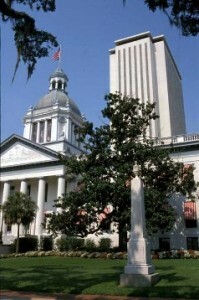 If you are relocating, if you could choose a perfect place to raise a family, if you are retiring, or if you have resources to purchase income-producing property, Tallahassee, Florida should be at the Top of your list! 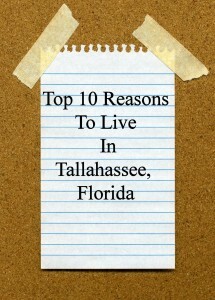 My “Top 10 Reasons to Live, Buy and Invest in Tallahassee, FL” list may help you decide that Tallahassee is the place for you and your family! Now This Is A “Green” Machine! 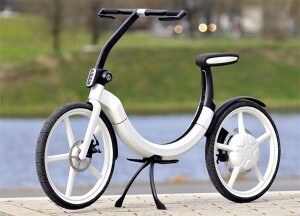 A new battery powered bike from VW is foldable, perfect for travel or people getting on or off our city buses, etc.